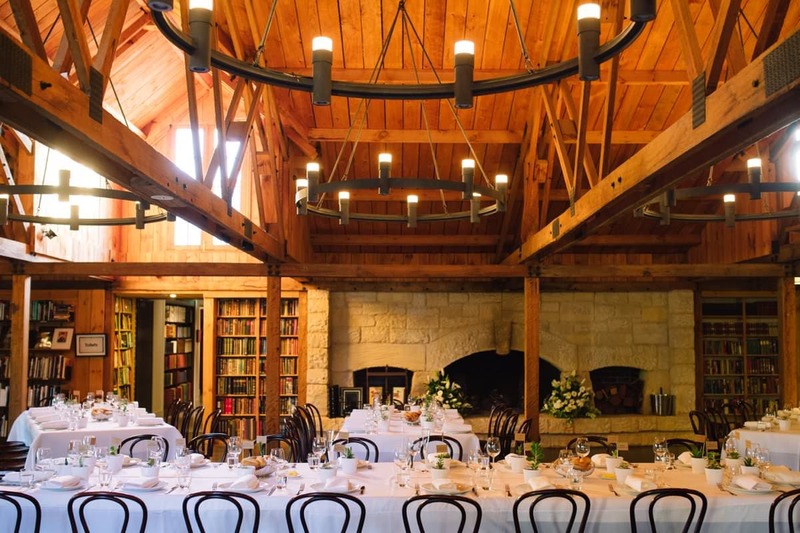 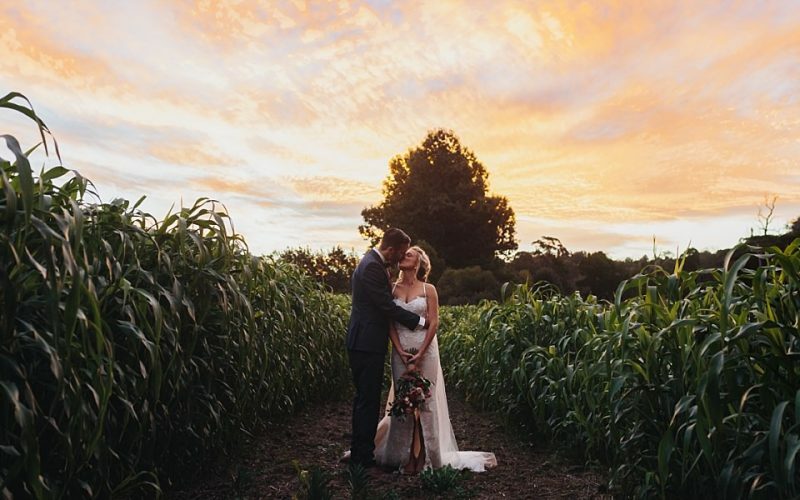 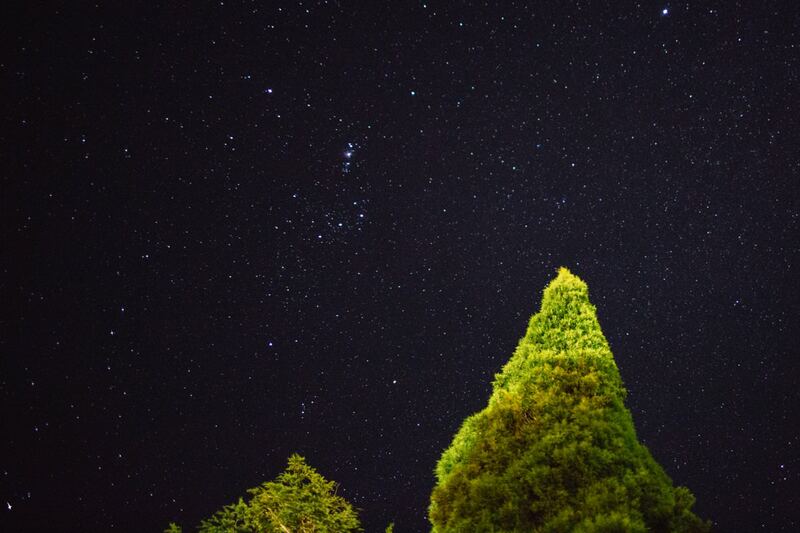 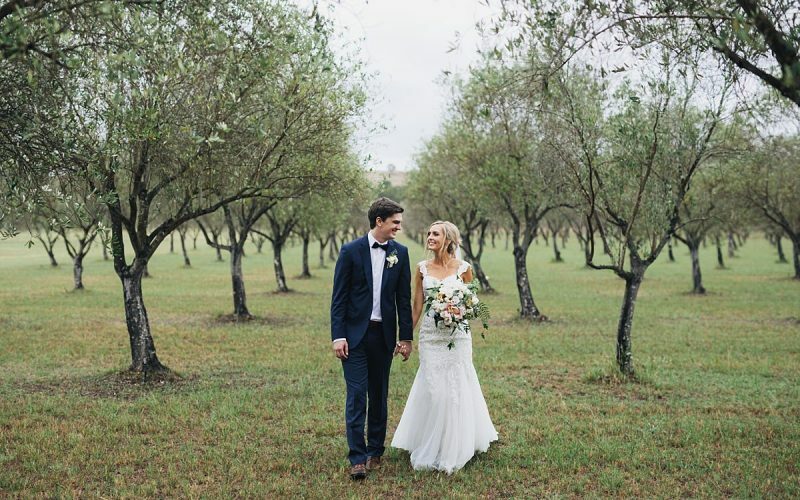 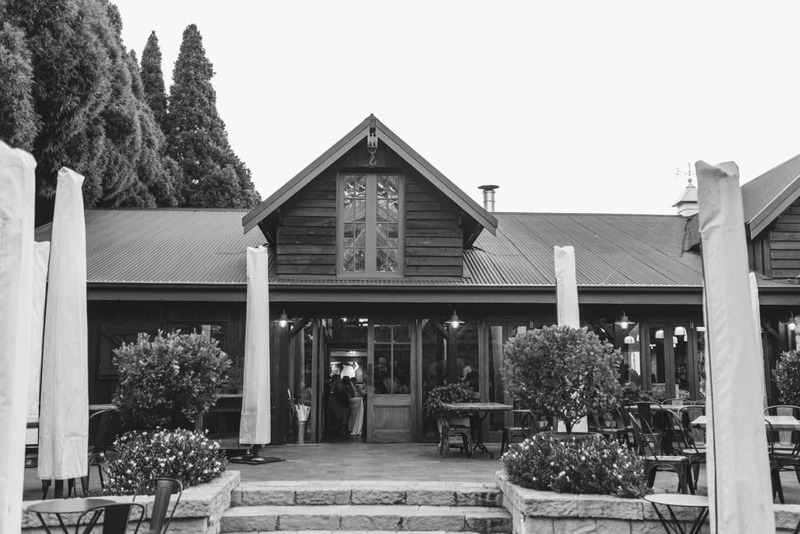 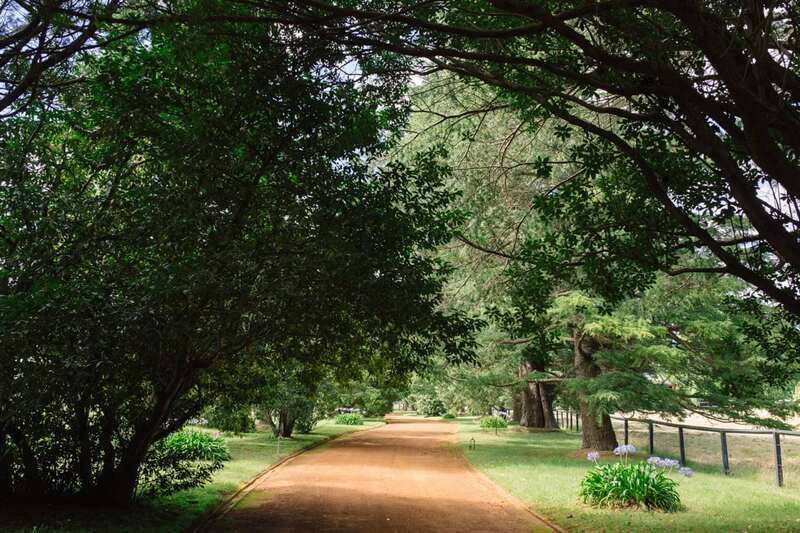 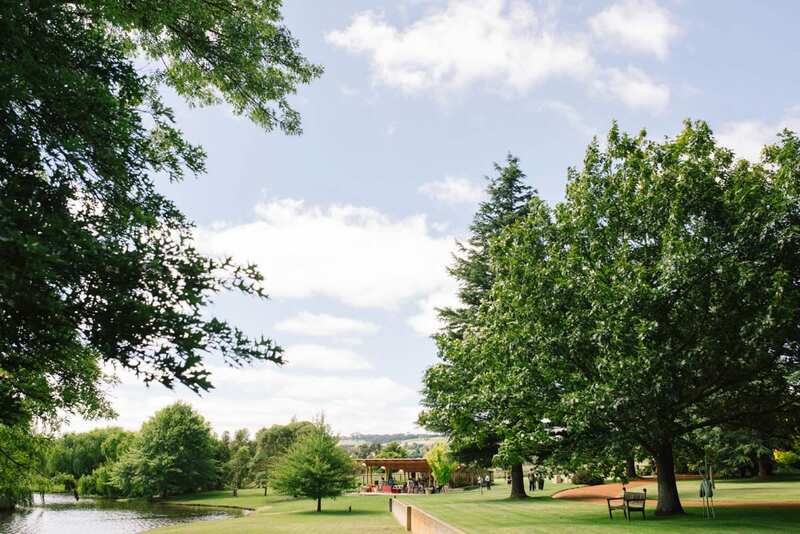 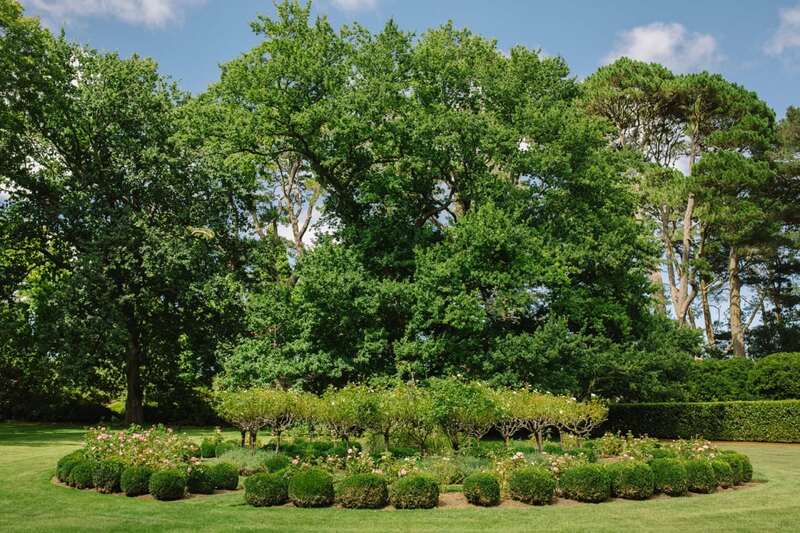 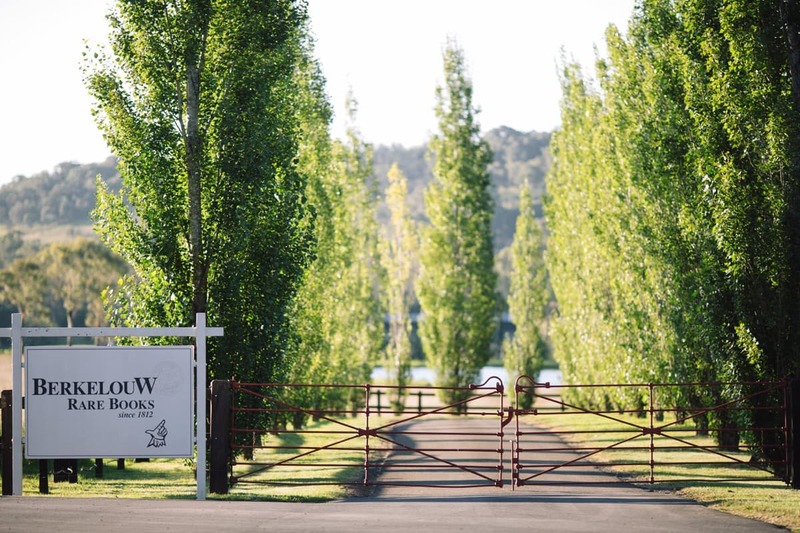 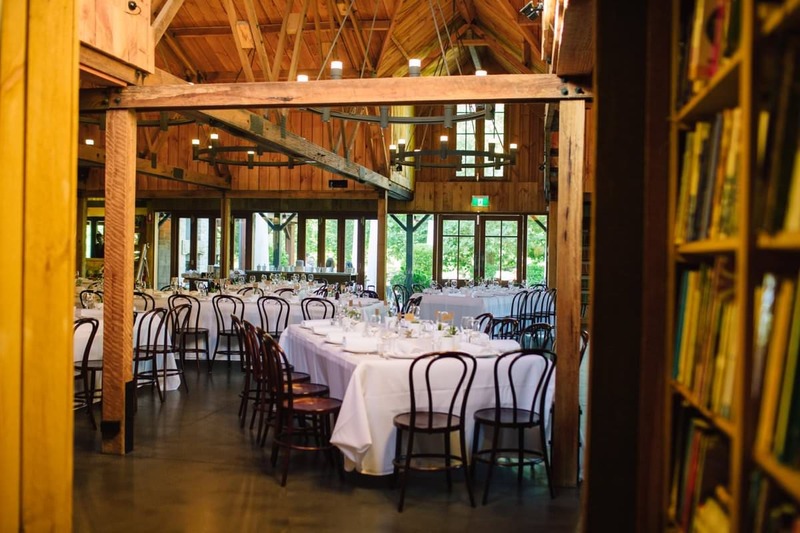 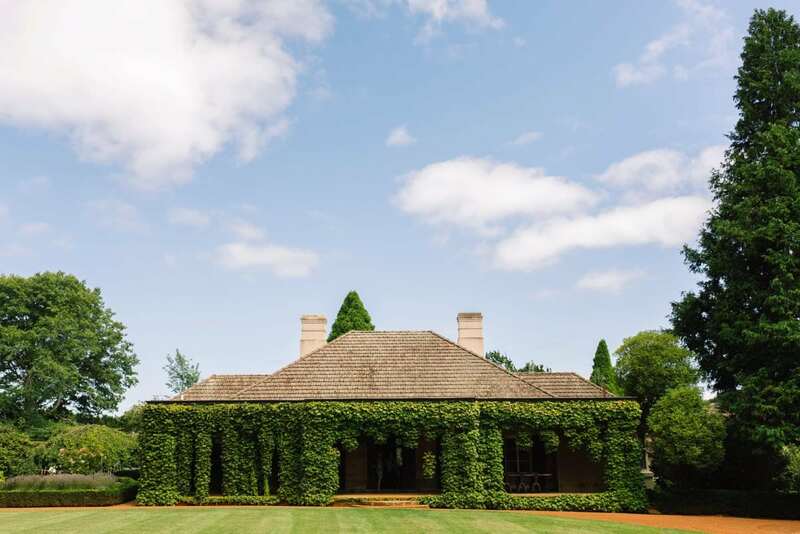 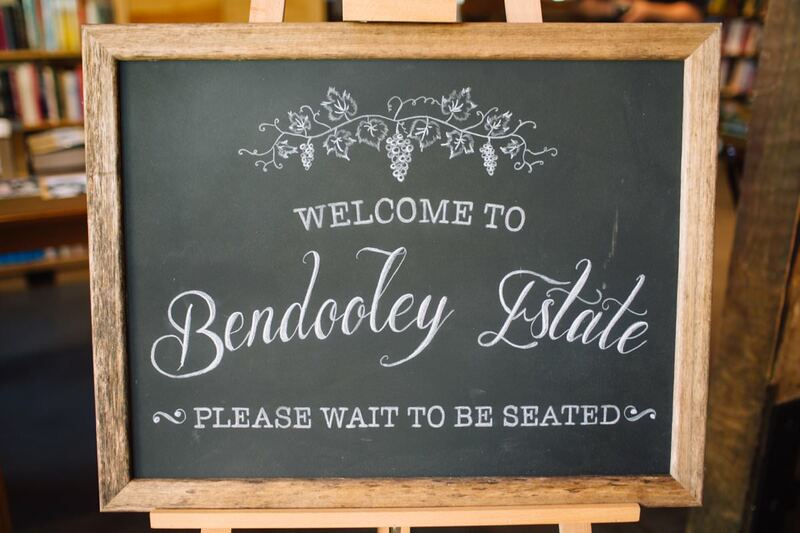 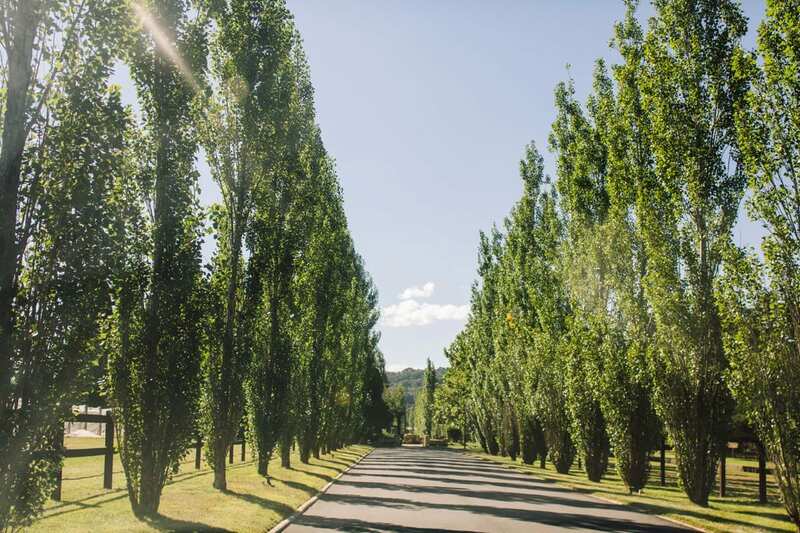 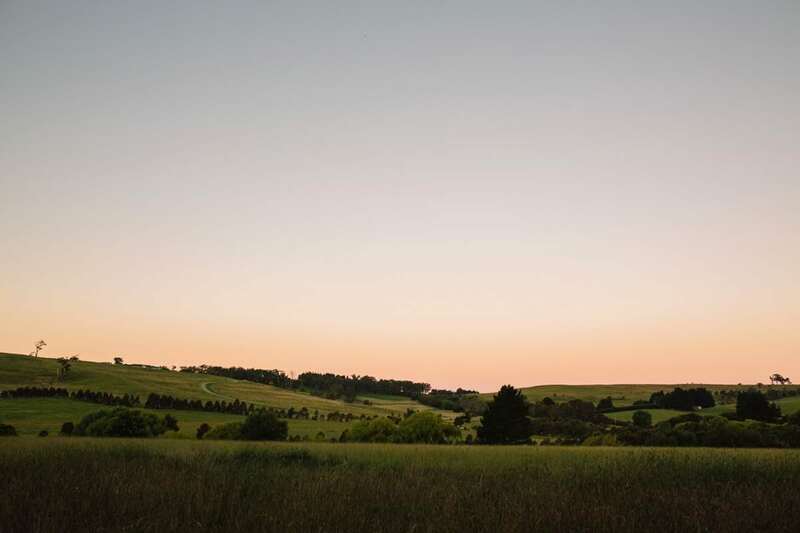 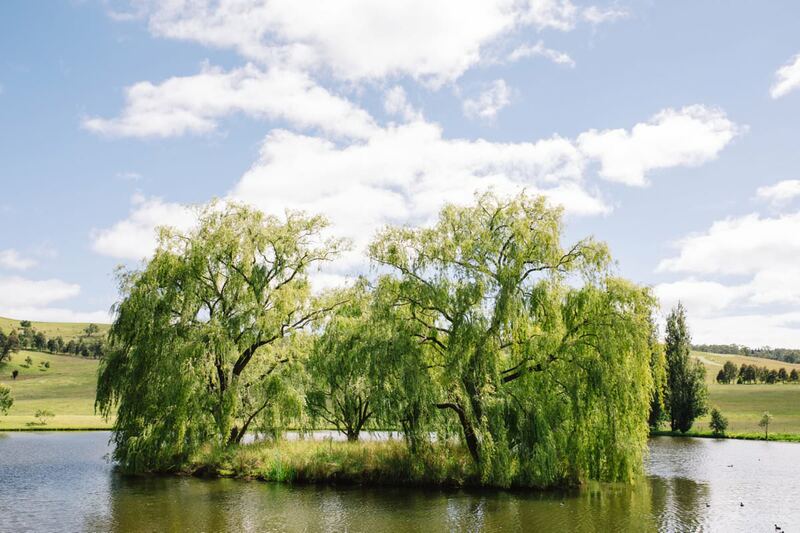 Bendooley Estate is a beautiful wedding venue situated in the Southern Highlands of New South Wales in Berrima. 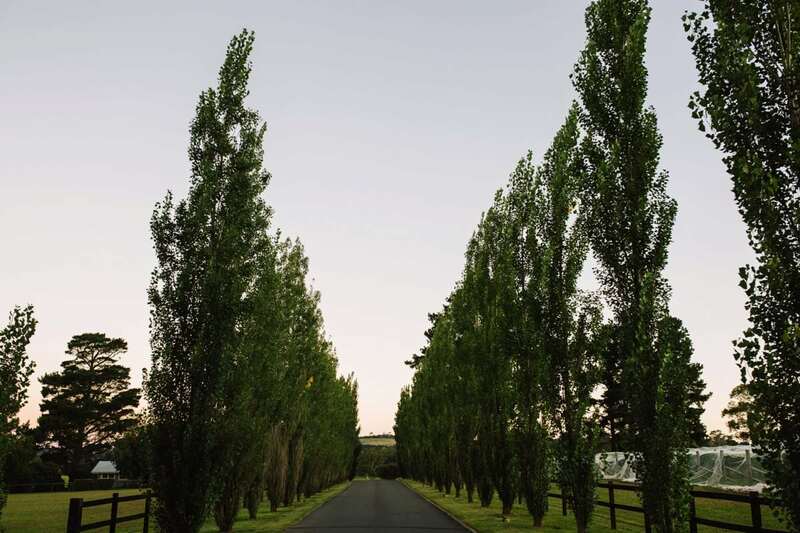 It is a magnificent 200-acre property boasting established cool climate gardens and the iconic Berkelouw Book Barn. 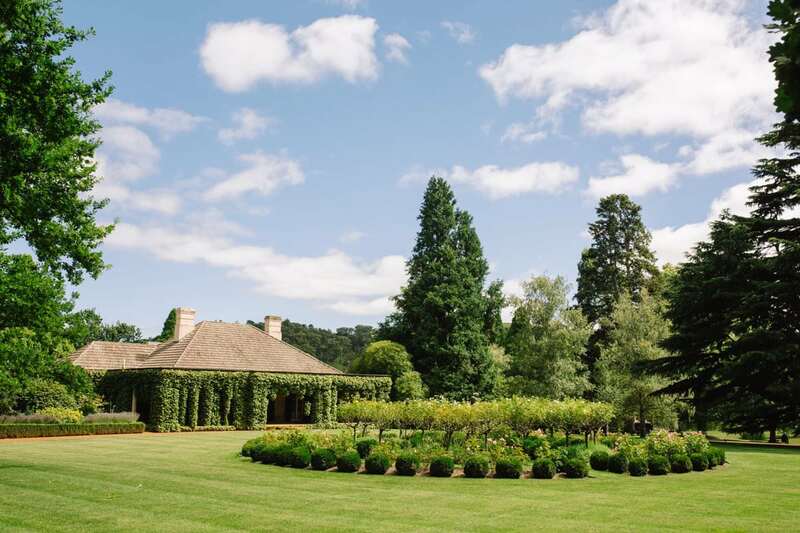 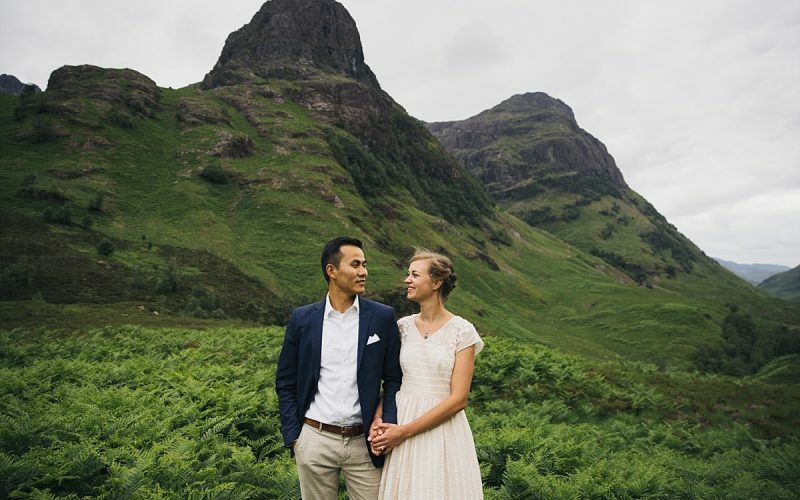 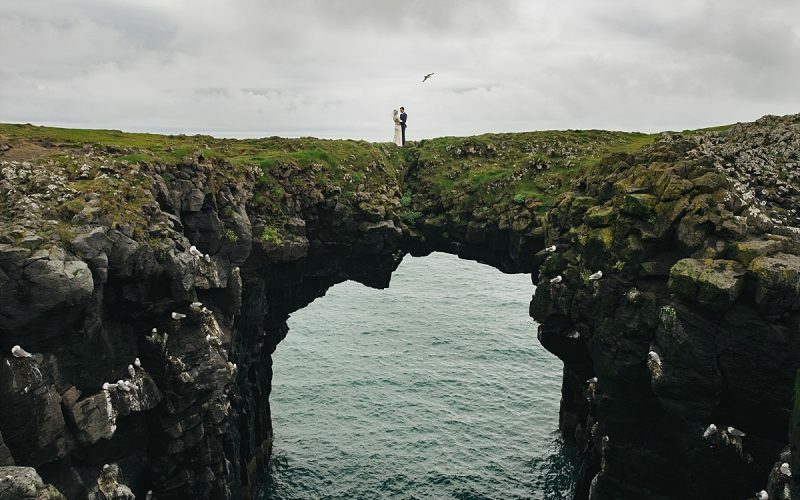 The property has accommodation onsite, as well as a variety of options for weddings. 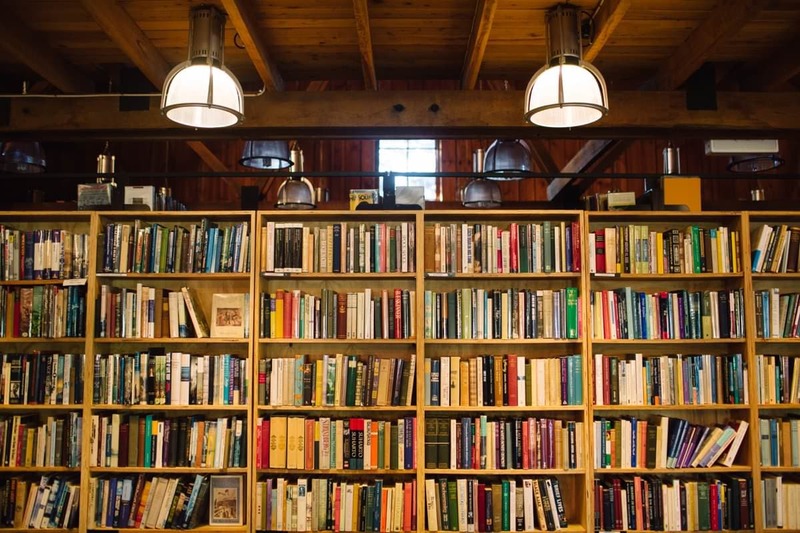 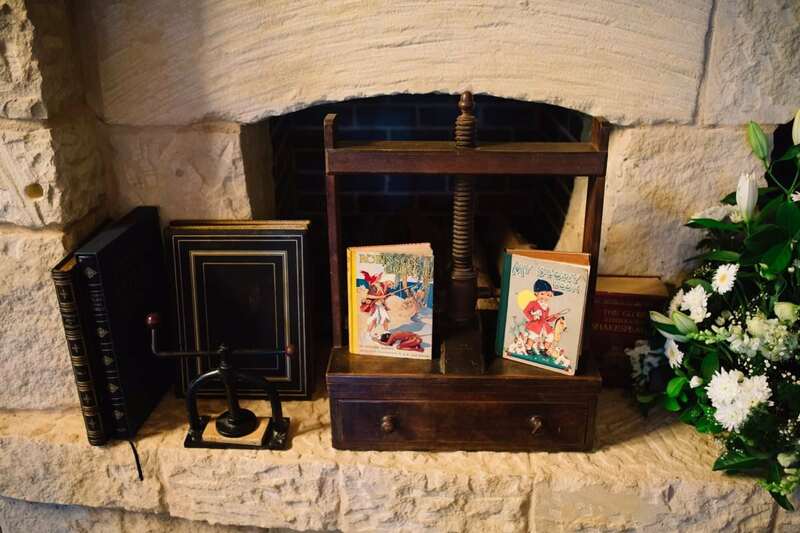 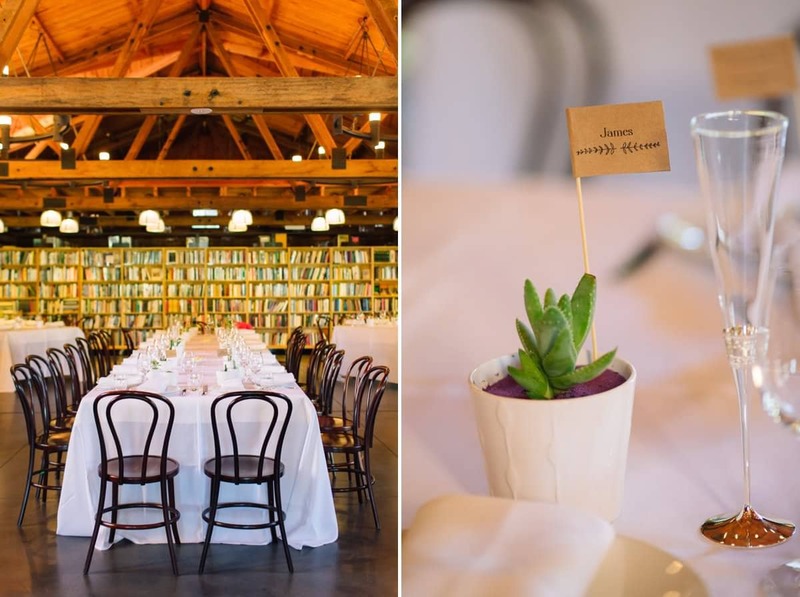 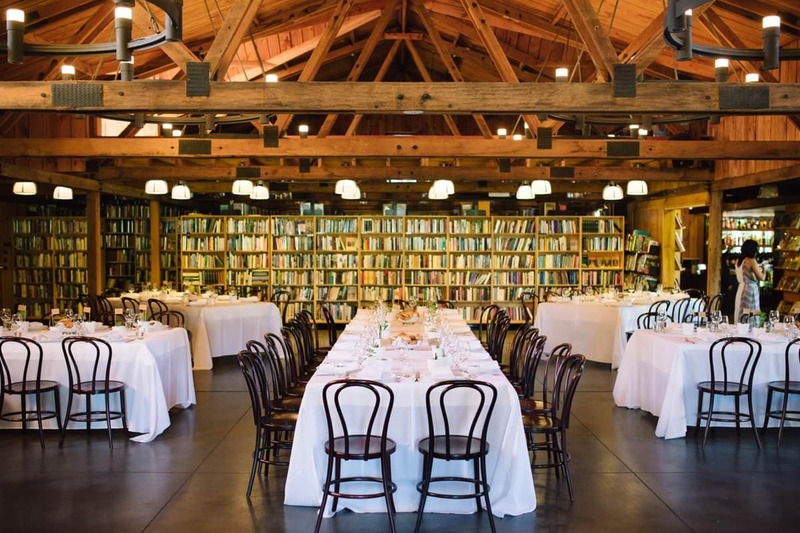 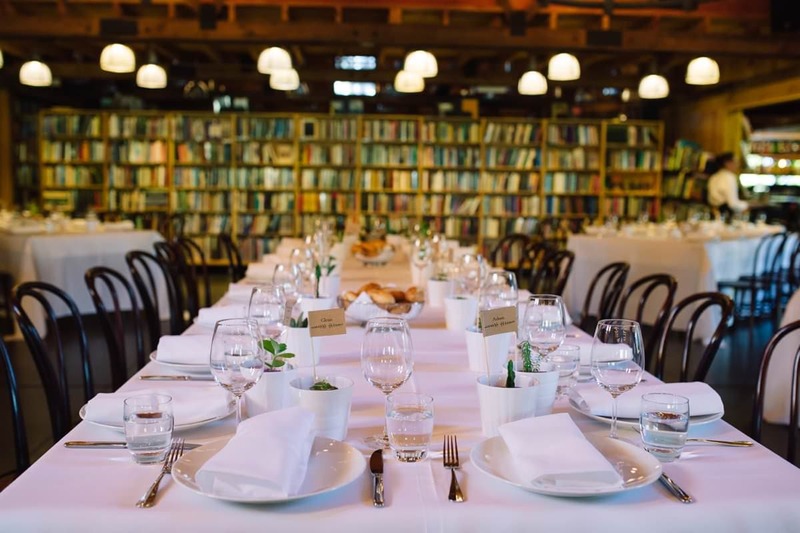 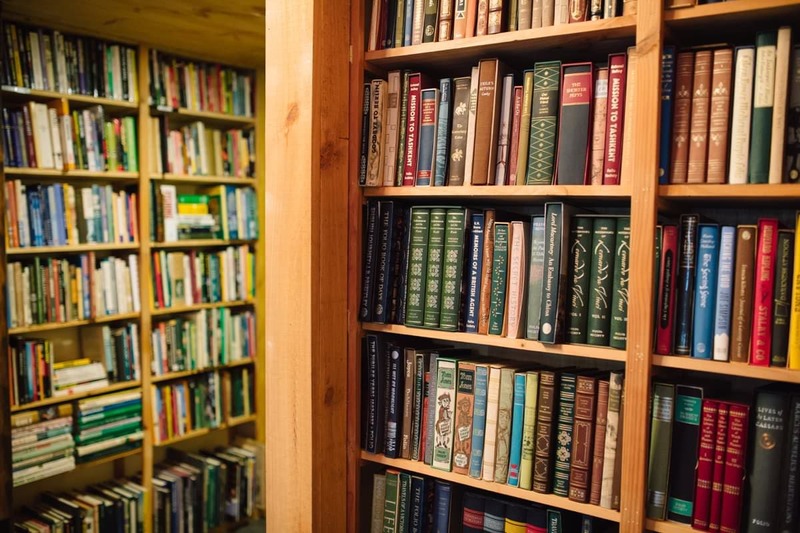 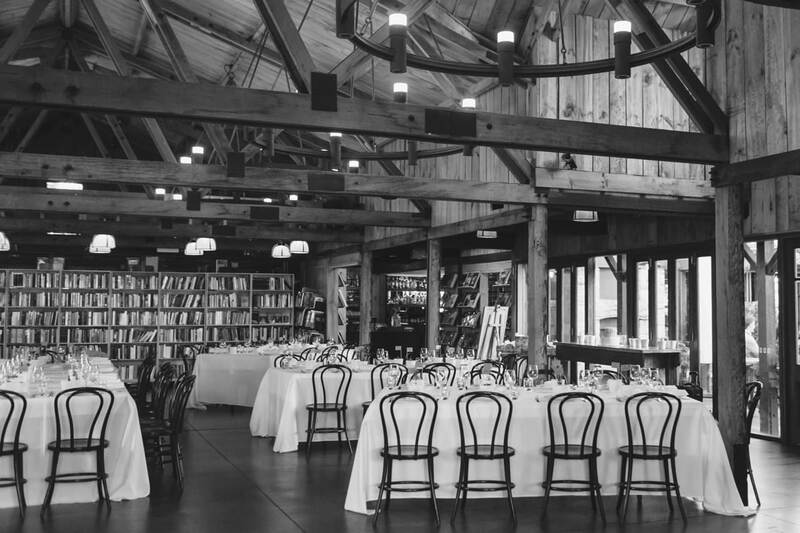 It includes receptions in the Book Barn or in a Marquee on the lawn. 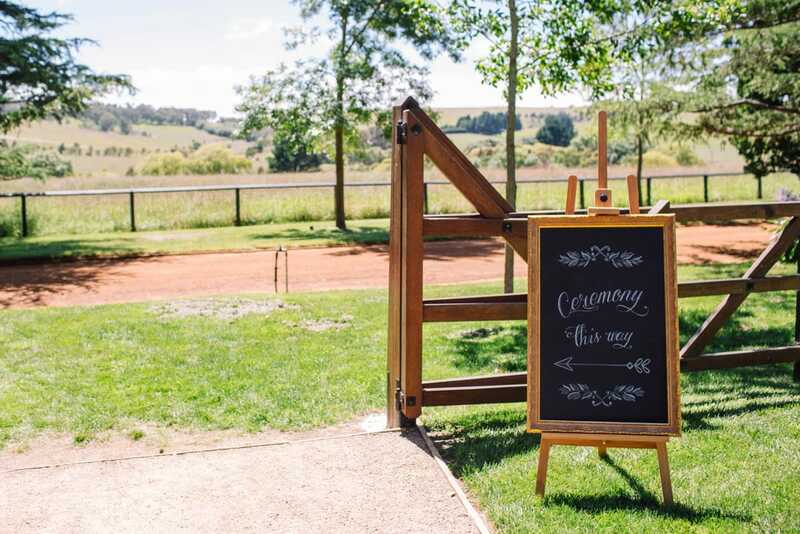 There are plenty of ceremony options too, with numerous locations on the grounds. 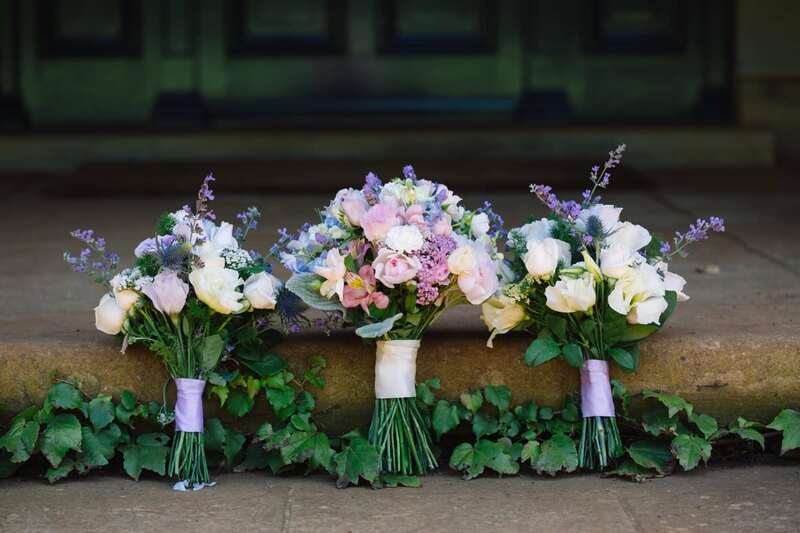 There are also many churches in the area to suit all types of weddings. 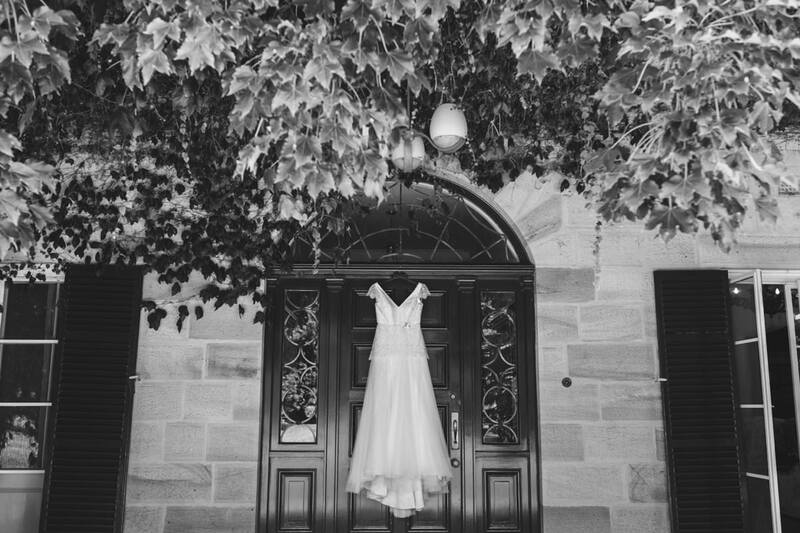 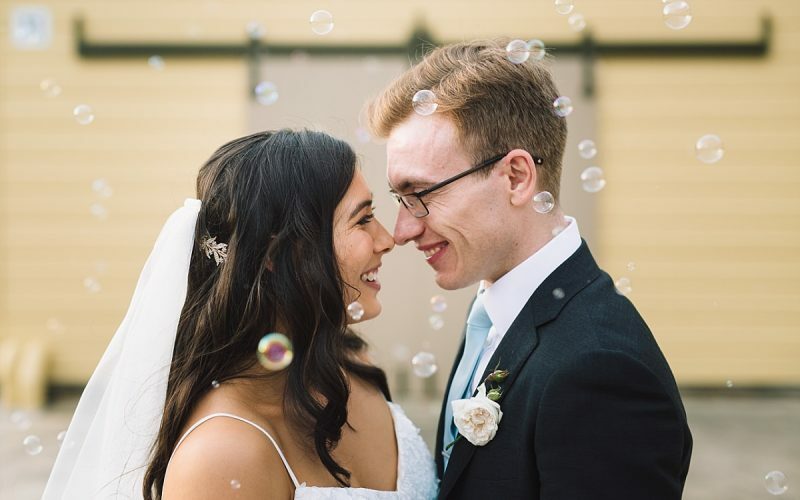 Note: The couple wanted to remain anonymous so I included some of my favourite photos of the grounds that kept their privacy.